Pastry creme or creme patisserie is perfect for filling pastries, tarts, and cakes. 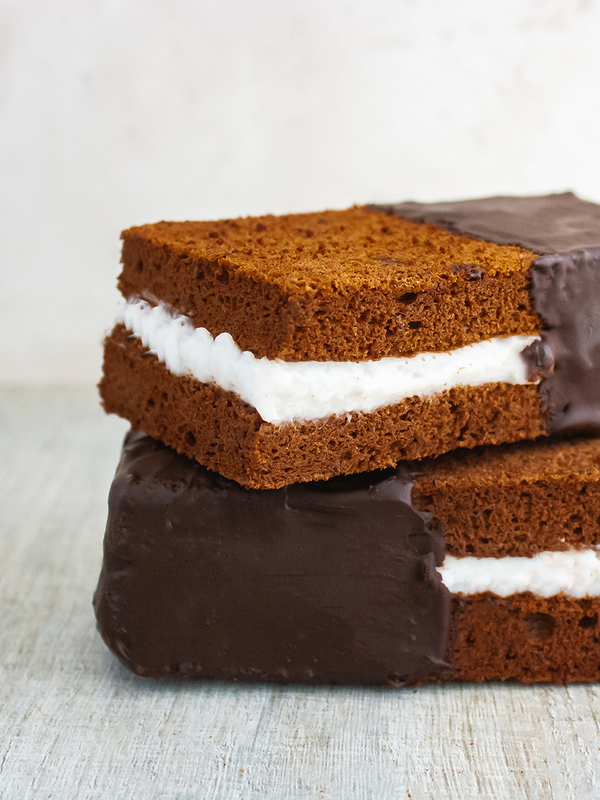 As the classic recipe uses eggs and milk, today we want to propose a dairy free and eggless version . 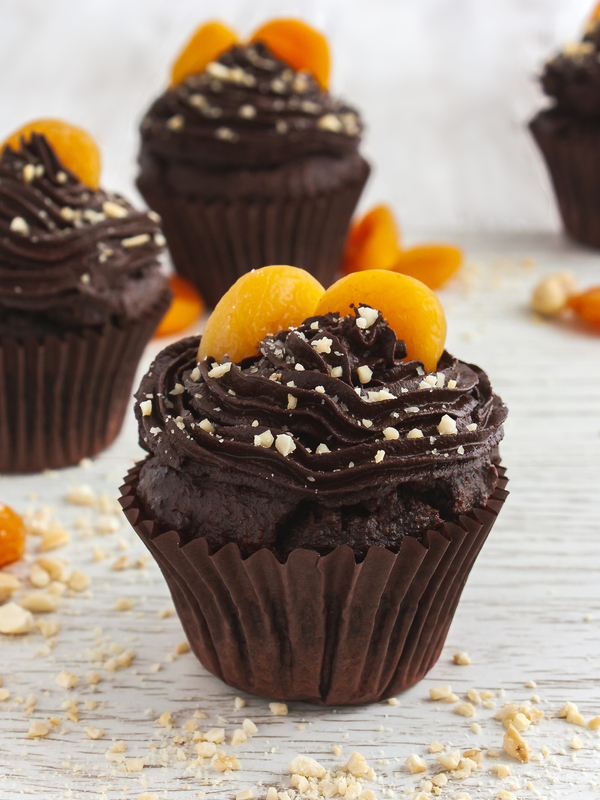 You can find more allergen-friendly recipes through our easy Smart Search tool. 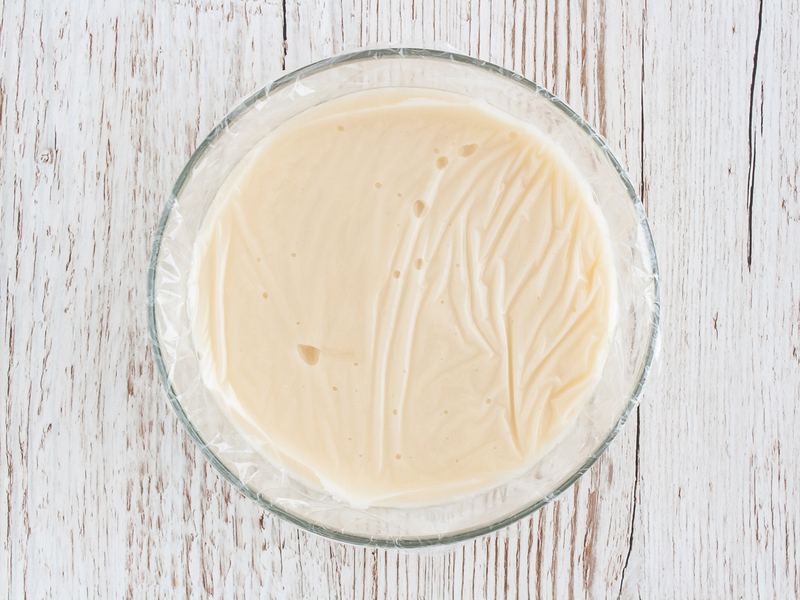 To make almond cream from just almond milk, you need to add sifted potato starch to the milk and heat it. Then, the starch will thicken as it cooks making the milk dense and glossy until it reaches a cream-like consistency. That’s it ! 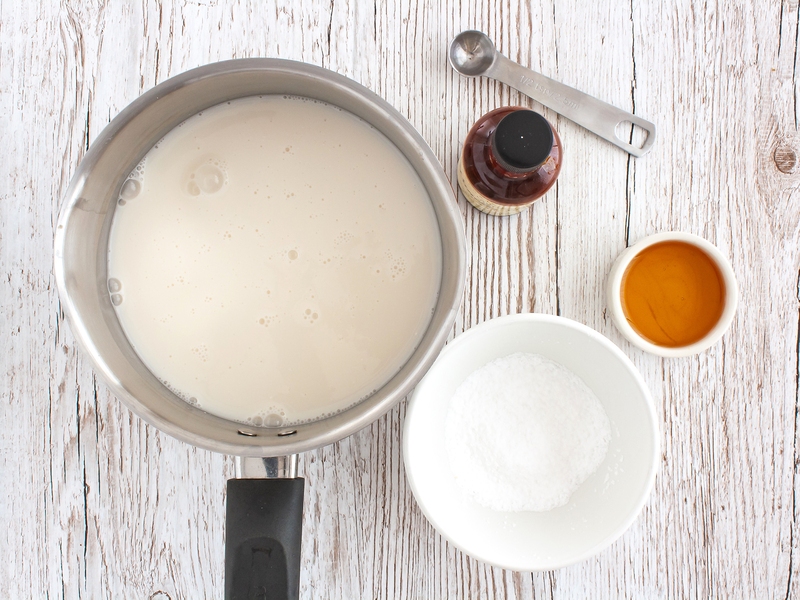 Instead of using confectioner sugar, you can make this cream naturally sweet with honey or, for vegans, with maple syrup. 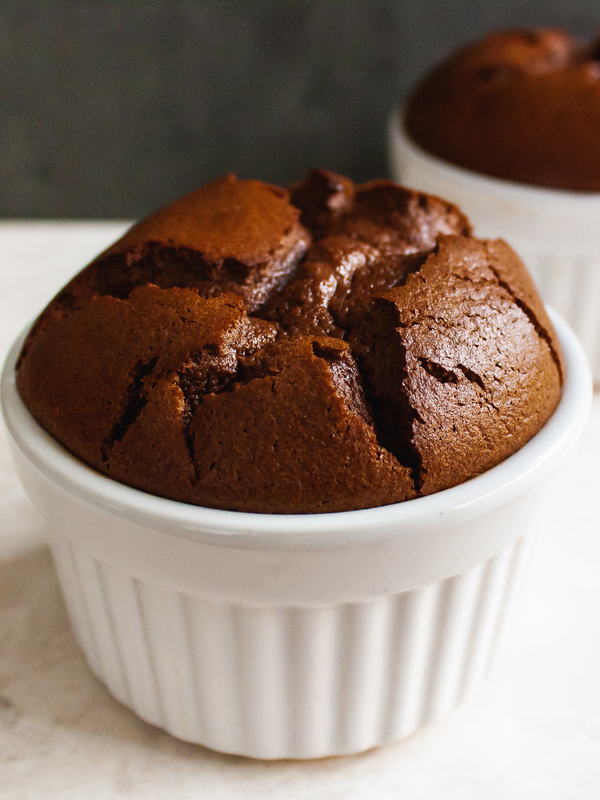 Compared to the classic recipe, this one is lower in fat as almond contain fewer fats, in particular saturated fats than dairy whilst providing precious nutrients like vitamin E ❤️. If you love coconut, you can also try this vegan coconut cream recipe to use as cake and tart filling. Note: The default ingredients yield 400g of almond cream which is enough to fill one 20cm (8 inches) cake or tart. 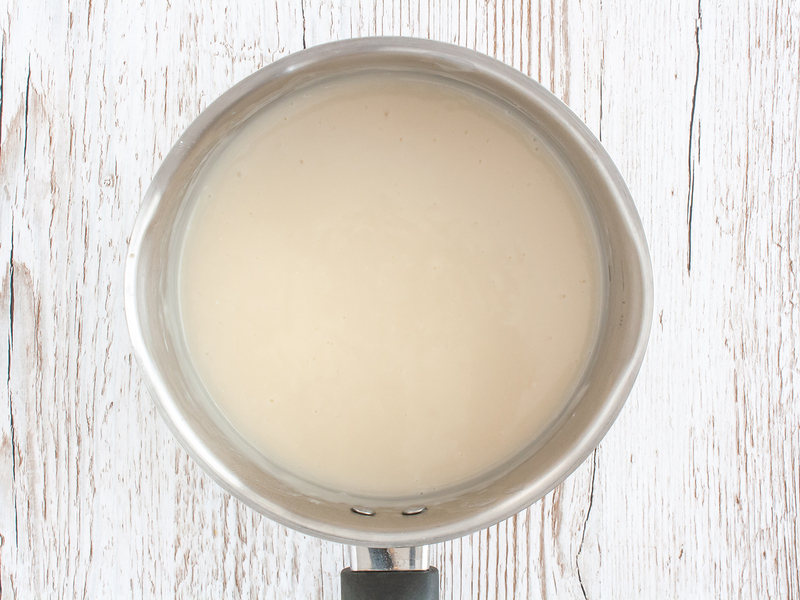 To prepare this eggless cream, combine the almond milk, honey, and vanilla extract in a pot. Add sifted potato starch and stir well with the help of a whisk to avoid lumps. Transfer the pot to the cooking hob and turn on to medium heat. Keep whisking while the milk warms up to avoid lumps, or that sticks to the bottom of the pot and burns. As soon as you notice that the cream thickens lower the heat, stir a few times and then remove from the heat. As the starch cooks the cream gets denser but be careful to not overdo it as it can quickly become runny. Transfer the hot and glossy almond cream into a clean bowl and cover with cling film. Make sure that the film adheres to the surface of the cream. Place in the fridge and allow cooling for at least 1 hour. 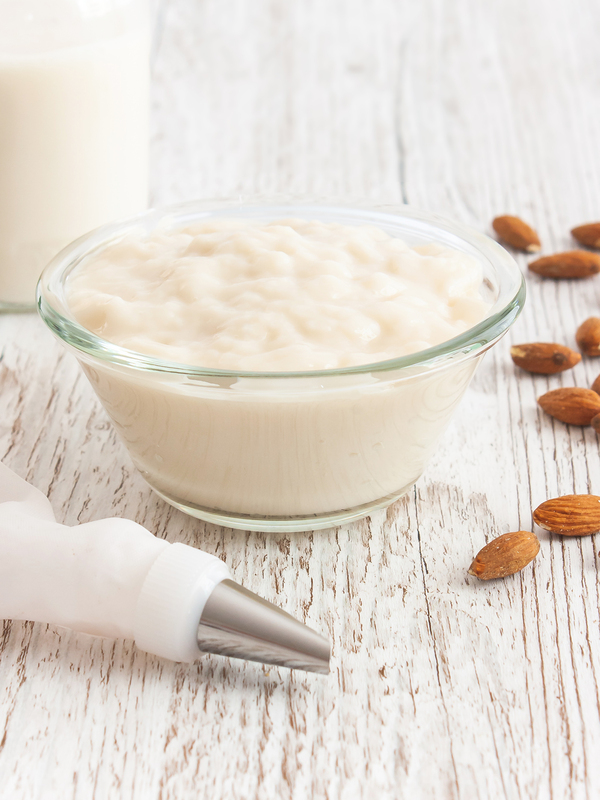 Your dairy-free almond cream is ready for your next sweet creations! As there are no eggs in this recipe, the pastry cream is white, but you can add a pinch of turmeric to get the bright yellow colour of the classic custard.